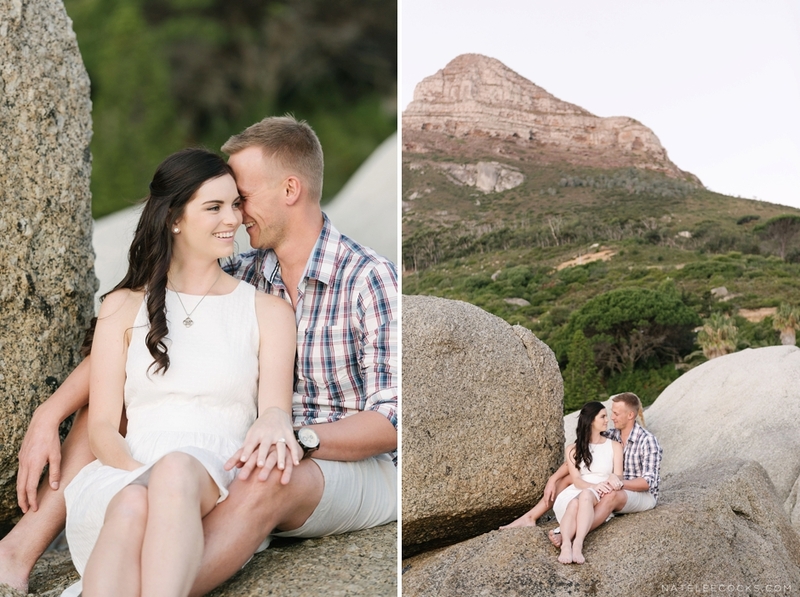 Kara & Dirk, Second Anniversary Clifton – Two years ago I had the privilege to photograph this beautiful couple’s ENGAGEMENT and WEDDING DAY. 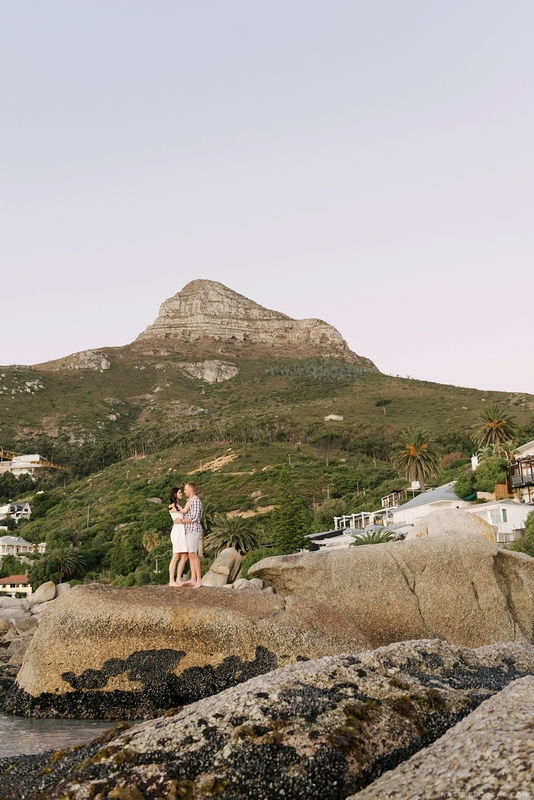 As I was in South Africa around the same time as their second anniversary, Kara tough this would be the prefect opportunity to capture their two years together, as they where celebrating with a romantic holiday in CAPE TOWN. 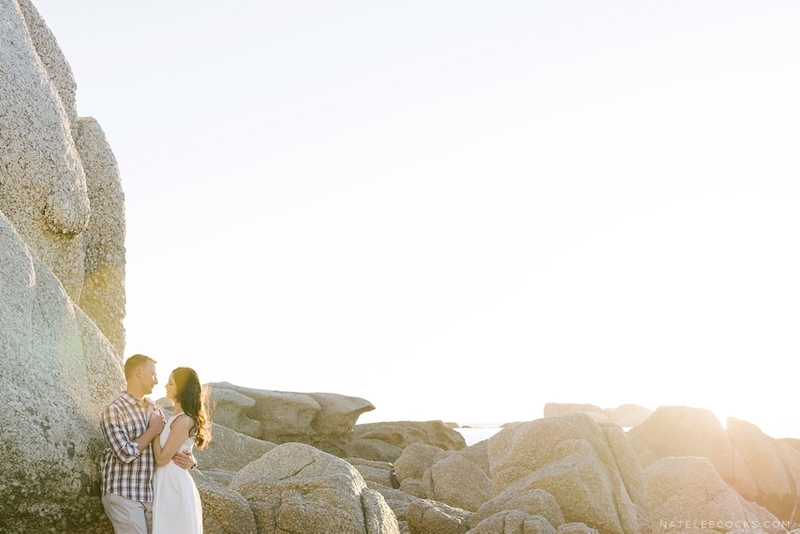 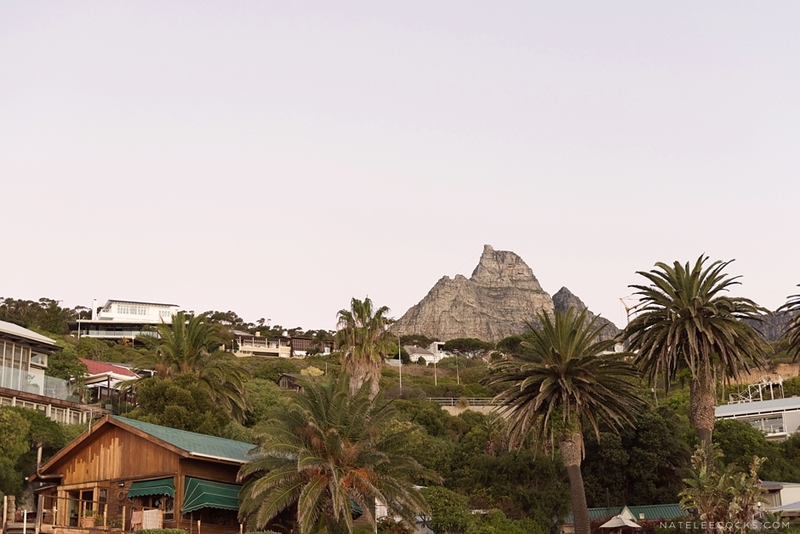 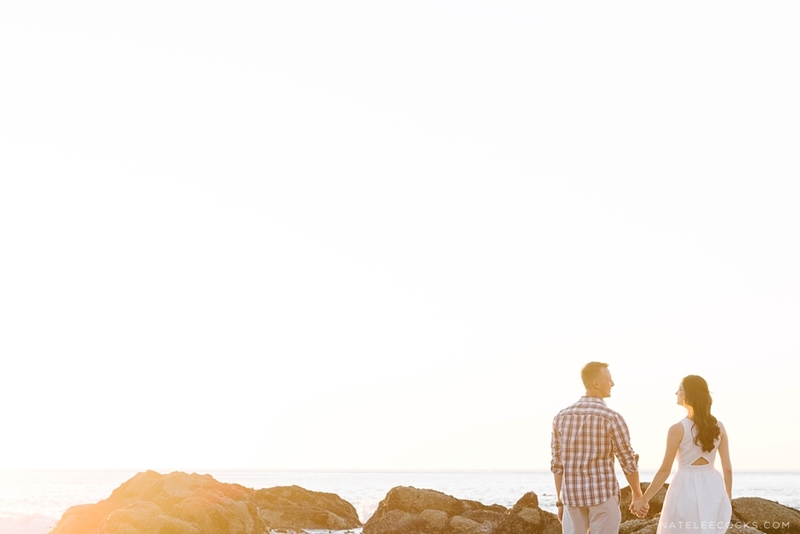 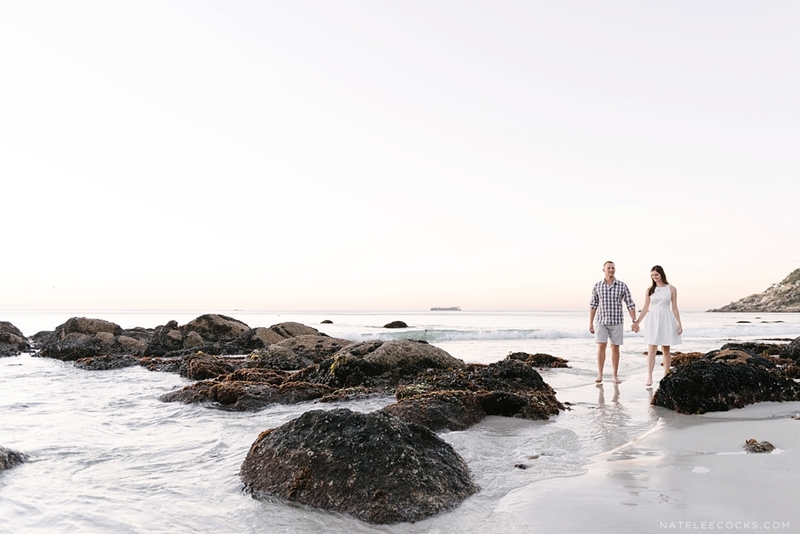 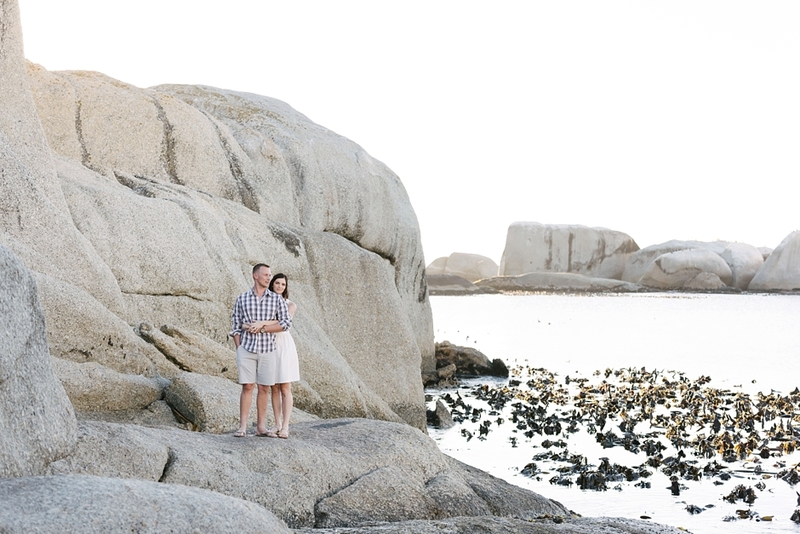 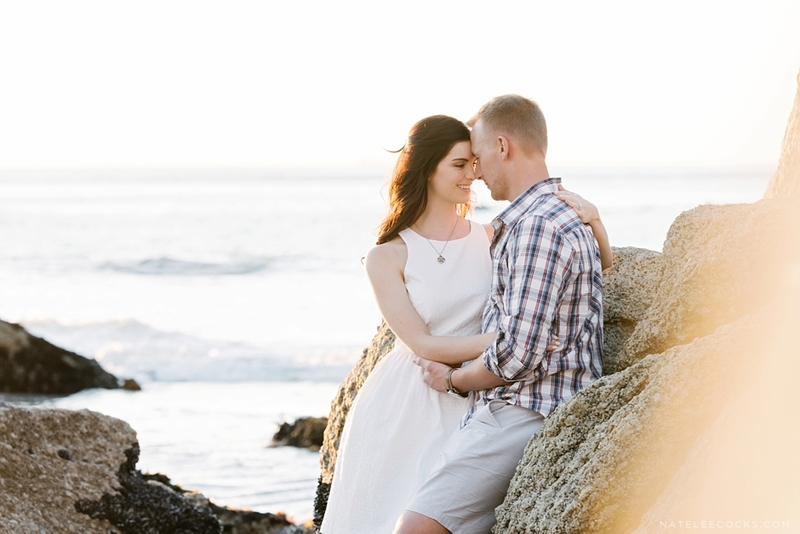 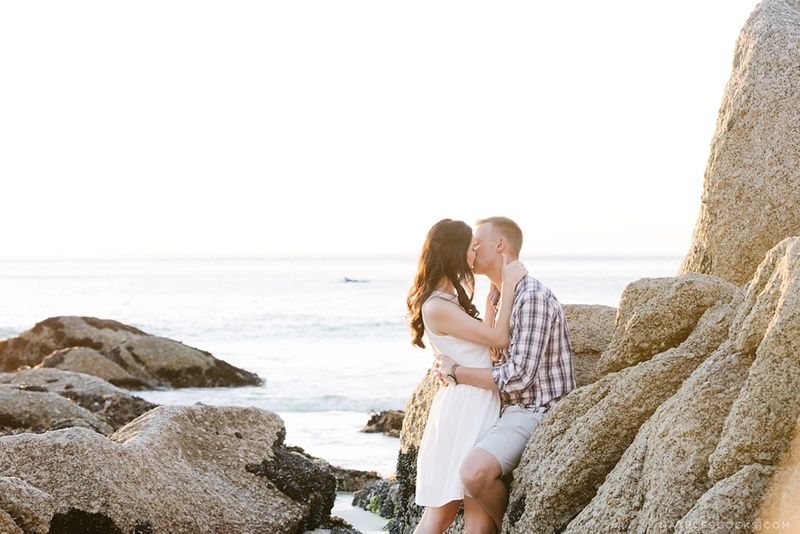 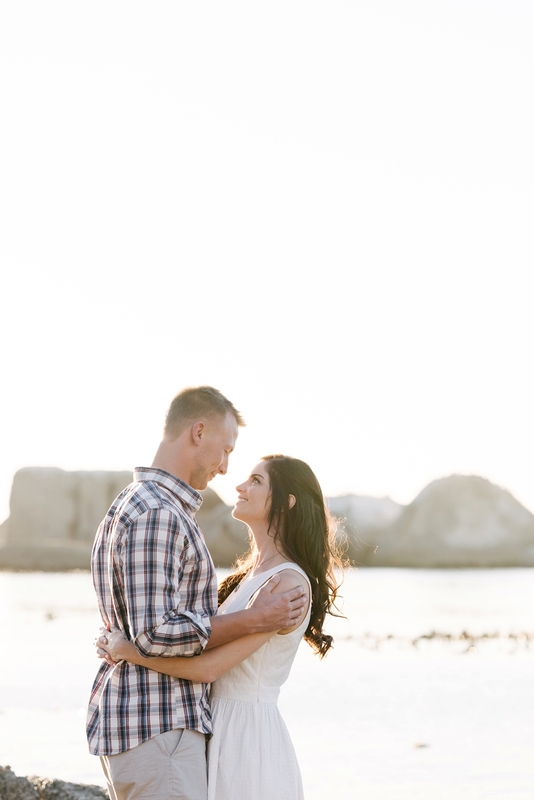 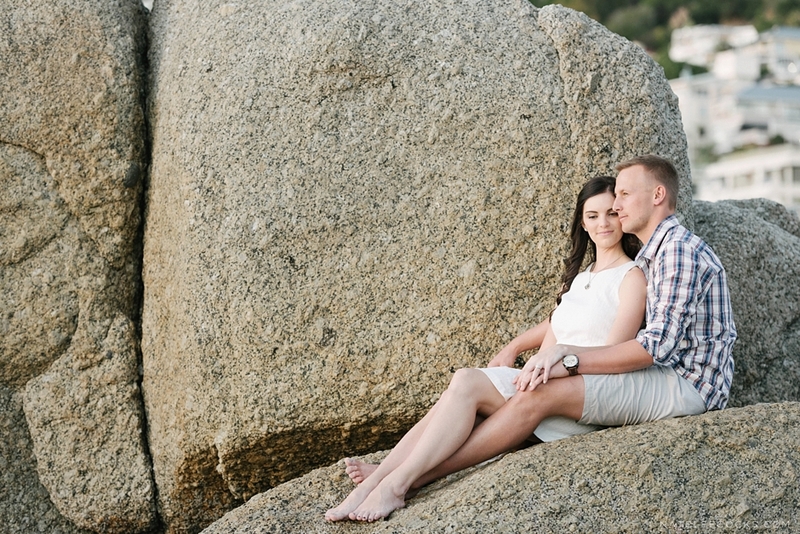 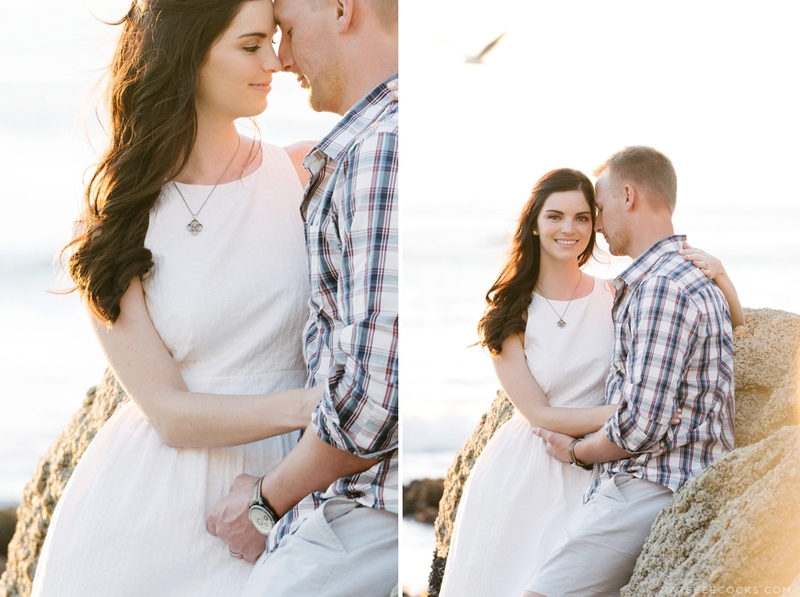 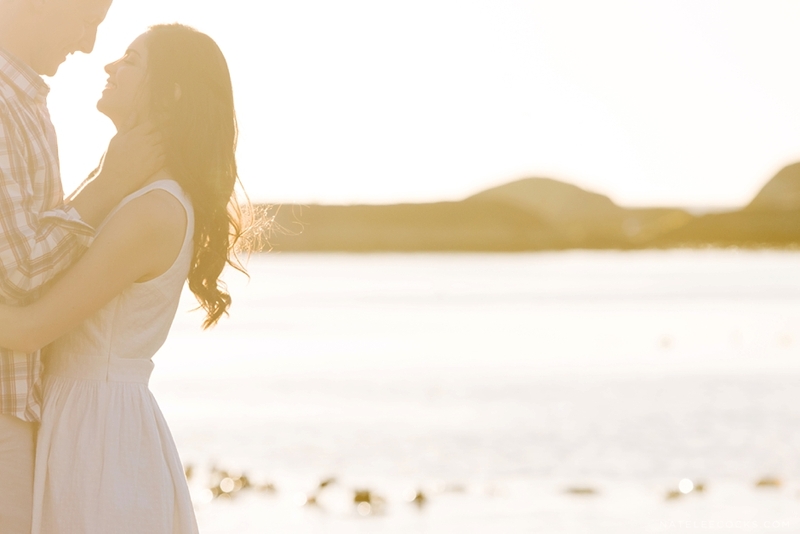 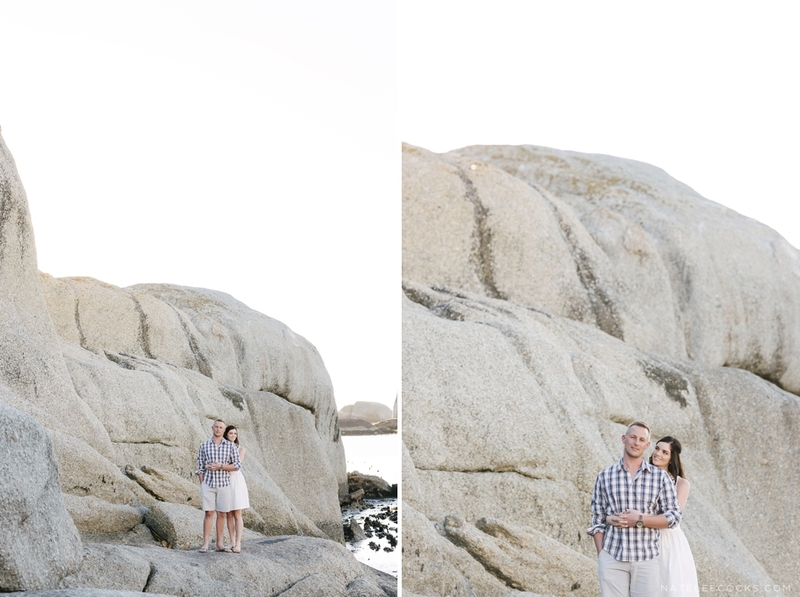 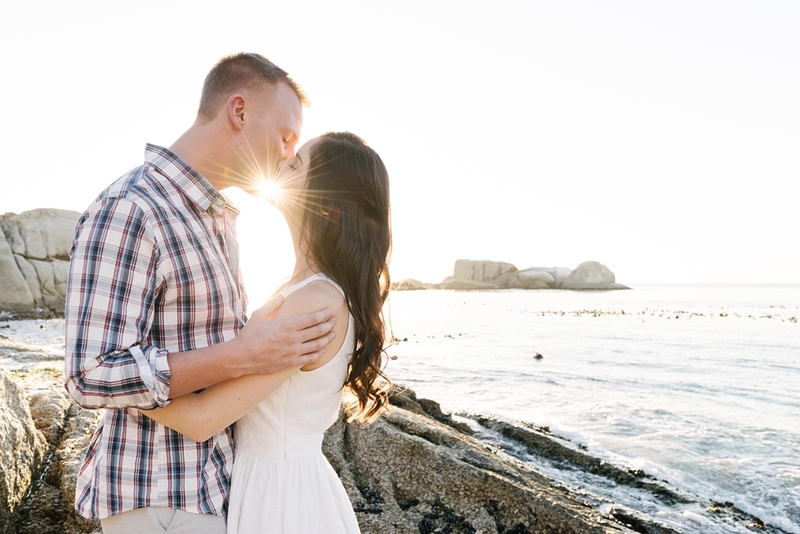 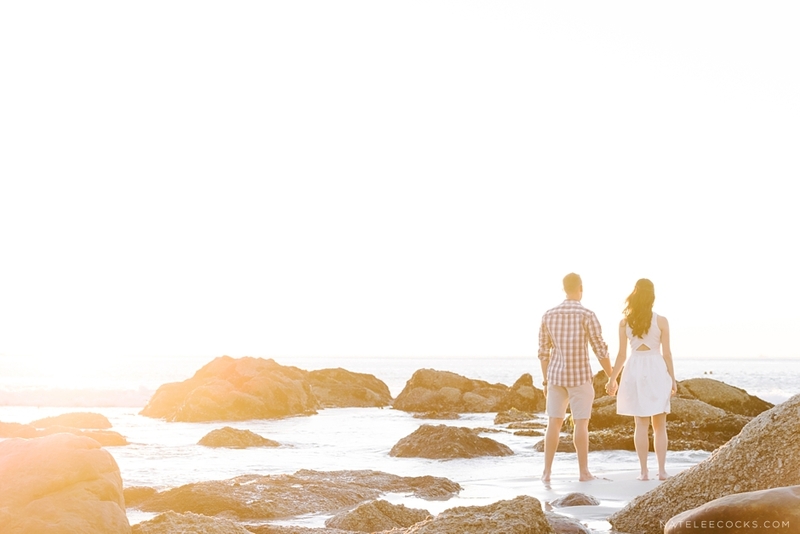 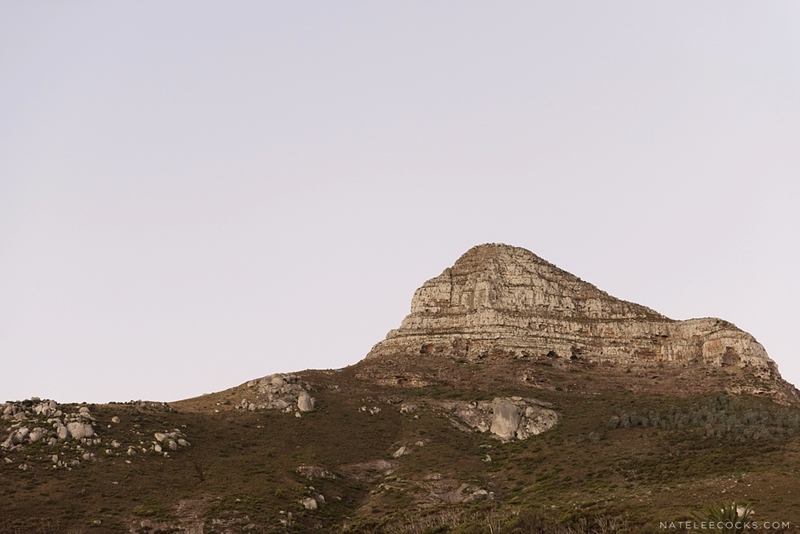 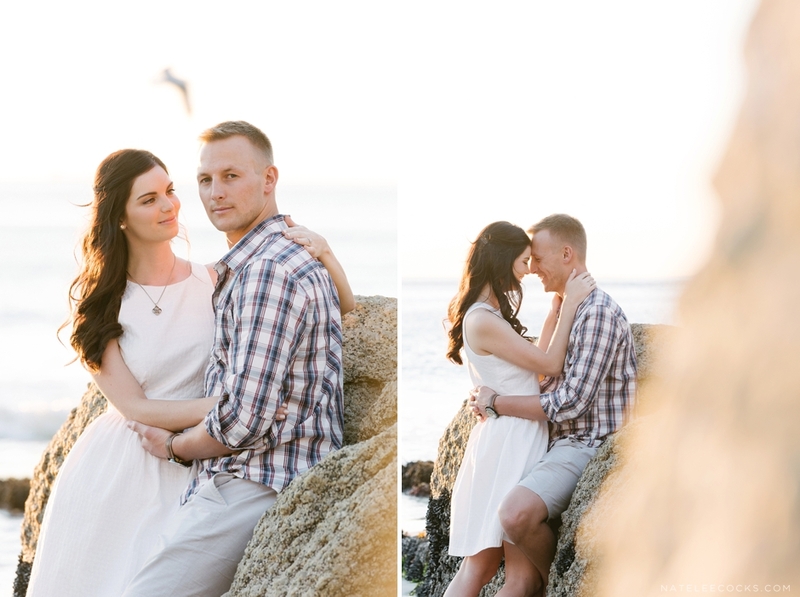 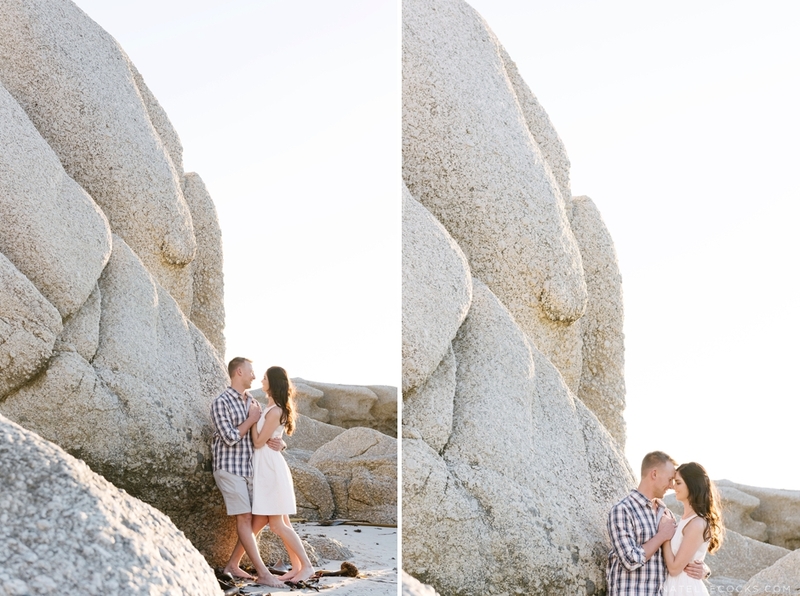 Kara & Dirk opted for CLIFTON BEACH and we couldn’t have asked for better weather or a more beautiful sunset. 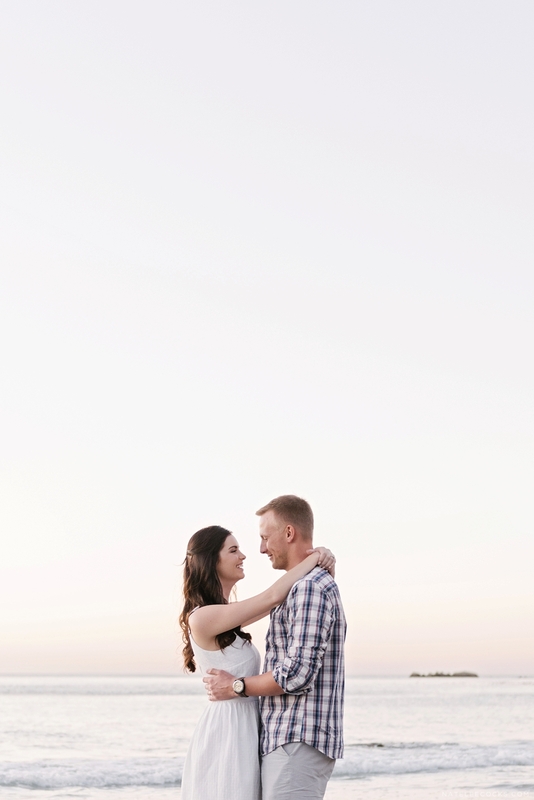 It was lovely seeing a couple still so much in love and as happy as the first day I met them… And to be able to capture them growing as a couple! 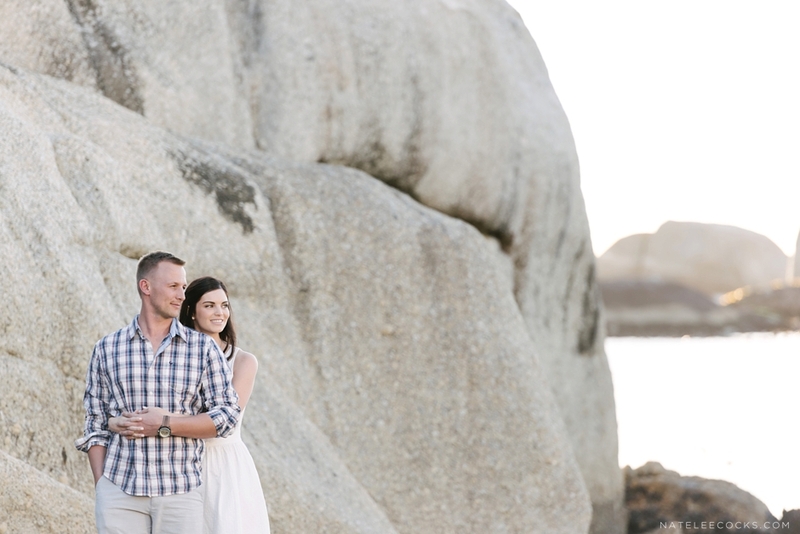 Happy second anniversary guys, wishing you many many more wonderful years together filled with love and happiness!